This very young woman, a person of our own times, bore witness above all to the beauty of being a disciple of Christ. 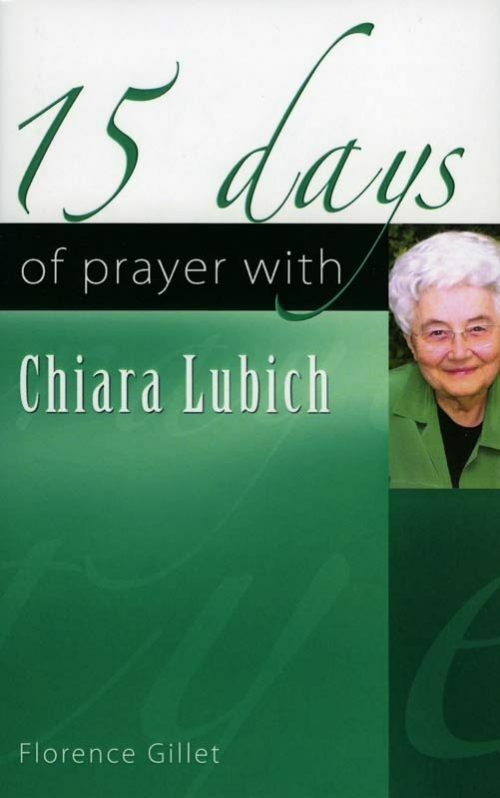 Blessed Chiara Badano, named Chiara ‘Luce’ by Chiara Lubich, founder of the Focolare Movement, was a young Italian, who died at the age of 18 from aggressive bone cancer. The name was chosen because her life conveyed the message that it is the ‘light’ of God that conquers the world. 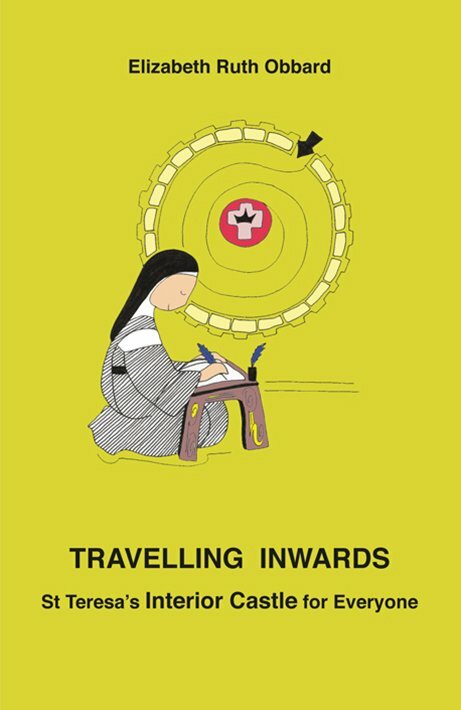 She was beatified on Sept 25, 2010 by Pope Benedict XVI, who acknowledged her heroic virtues and tireless work for the poor, despite the pain of the disease from which she suffered. 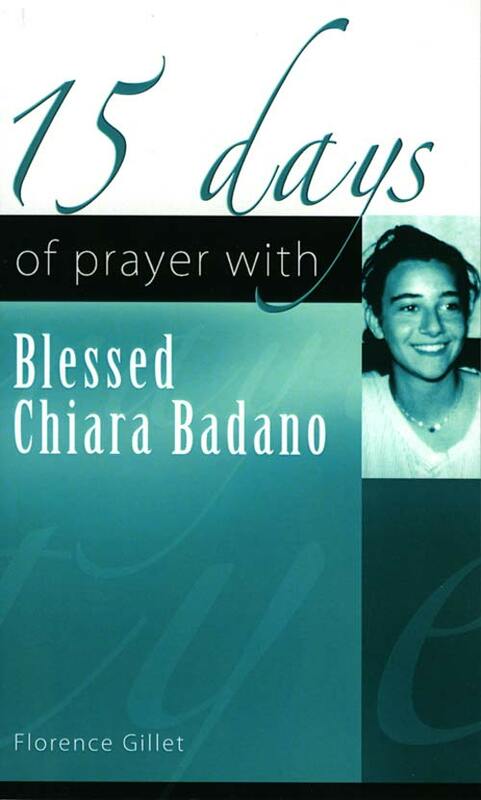 Chiara Badano’s feast is celebrated every year on October 29. 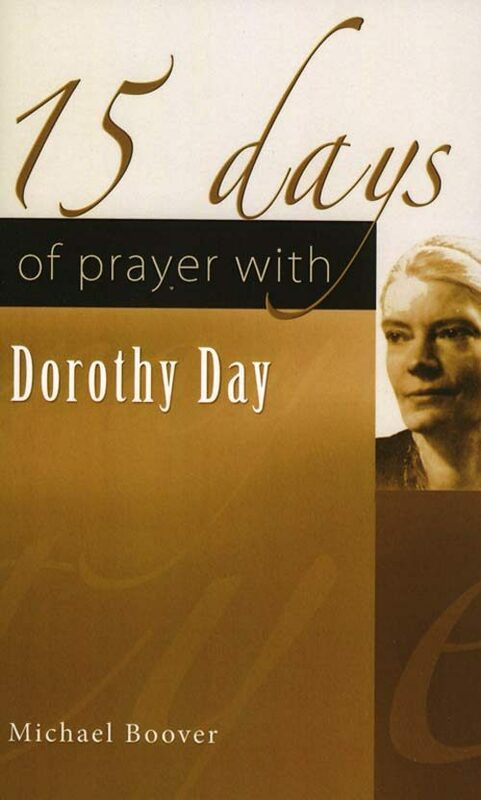 In the fifteen days of prayer contained in this book, the first seven, which describe her human and spiritual journey before the illness, provide a key to her spiritual life. Her faith shines through in days eight through to eleven, a clear sign of strength for those who suffer and hope. 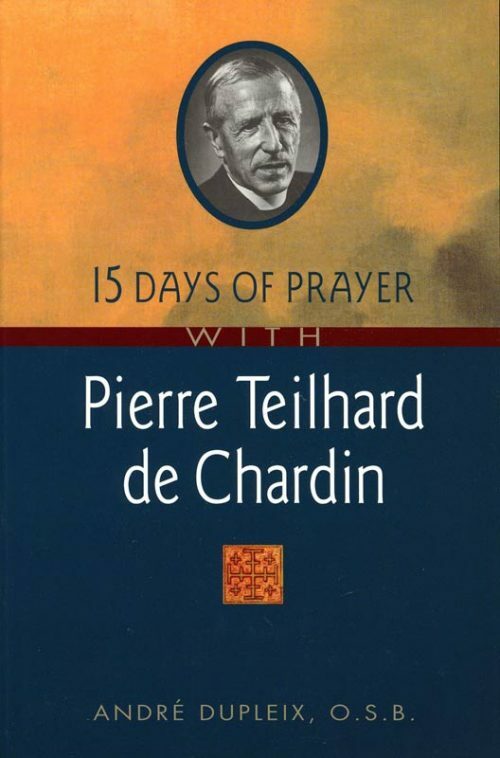 The final sections, days twelve to fifteen, present another dimension of her spiritual life, the ecclesial and communitarian, which are a necessary corollary of her union with the Crucified-Risen Lord.